Last Saturday, I suffered every knitter’s second worst nightmare. No, I did not dream that my stash had gone missing or, worse, went up in flames in a fire in our apartment building! Yes, my 3.25mm Knit Pro Harmony needle tip broke off. Inside my bag. Probably because I sat on it. 😦 On the other hand, panda! 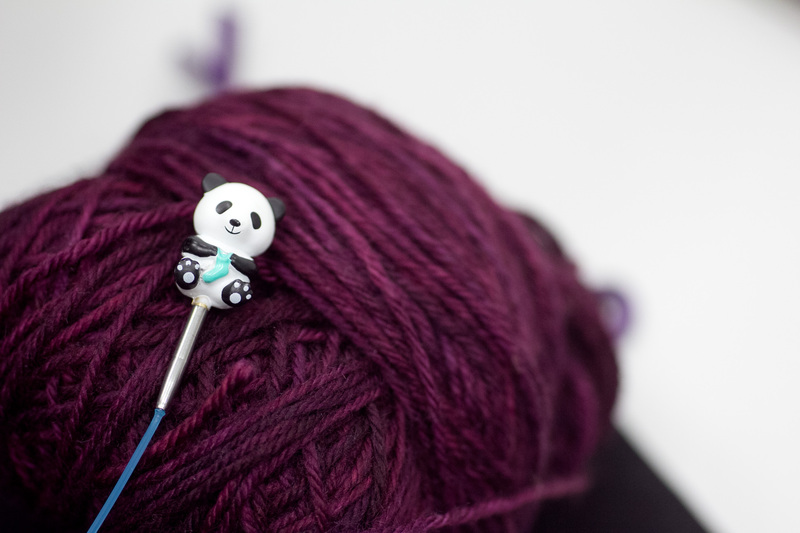 I got these cable stoppers from Hiya Hiya and was glad to have found a reason to use these cute things. They are a bit heavy though and for the little bit of fabric that I had it was tedious carrying it around. But they are cute! At least KnitPro will replace your needle… if you can’t get in touch with the place you bought the needles from, contact KnitPro via Ravelry and they will sort you out. 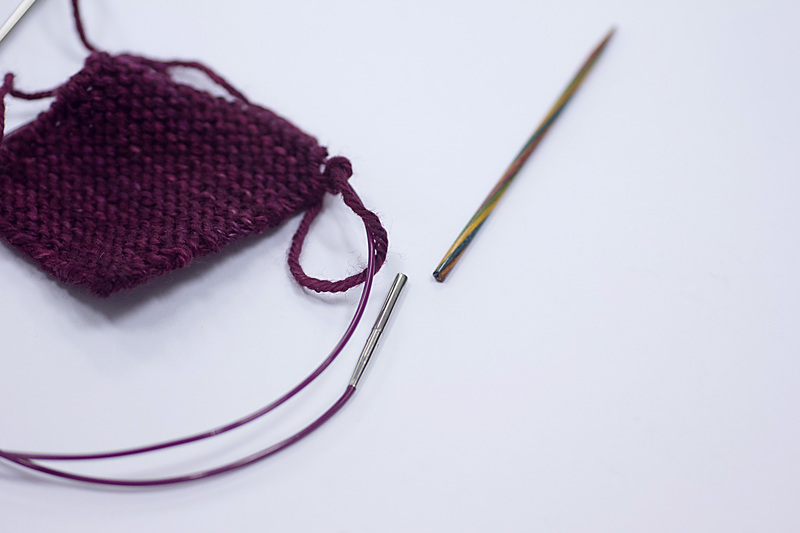 have you contacted KnitPro re your needle replacement? How much would the replacement cost? Oh no, that is a disaster. Worse when you actually have a project going with them. All the bests, hope you are sorted soon and get a replacement. I love the Panda, so very cute. 🙂 makes anyone smile. Noooo, hope your stitches stayed intact and didn’t unravel into your bag!!!! Yep, they stayed put. Gotta love Tosh DK!